Happy Earth Day! 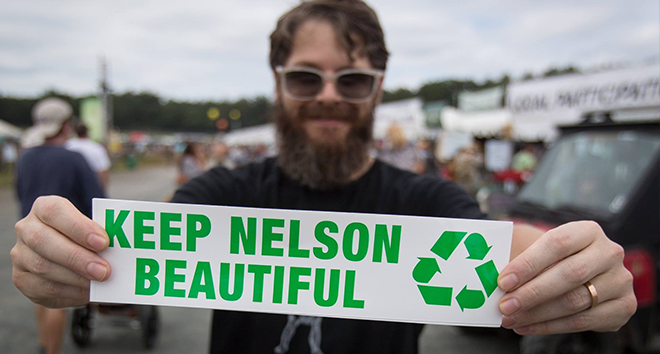 Today is a great reminder that we need to take care of Mother Earth, and there’s no better time than now to start planning on how we can respect the land at LOCKN’. Music festivals show us that nothing can stop the power of our collective consciousness, so let’s harness that power and use it wisely. 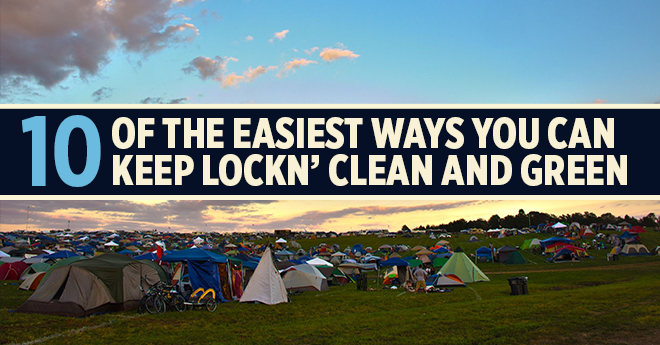 Follow these easy tips on how to keep LOCKN’ green and clean! 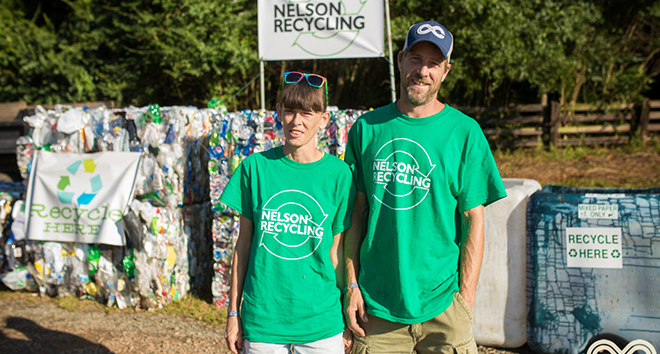 This is one of the easiest ways to stay green at a music festival. 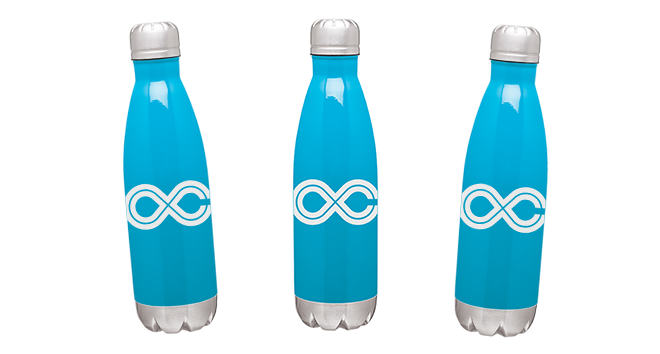 Forget about packing the car full of water bottles and spend a few bucks on a bottle you can continue to use. While you’re at it, encourage everyone you’re traveling with to do the same. 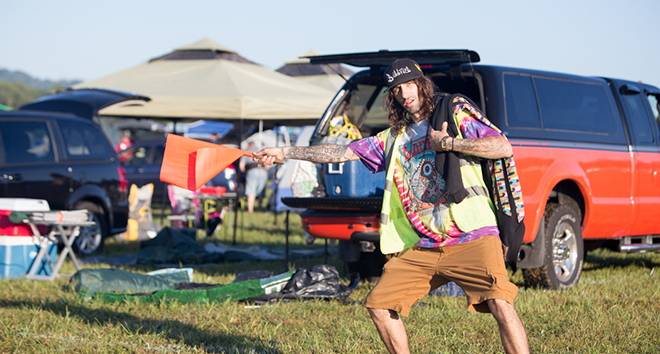 LOCKN’ offers water filling stations in several places so you’ll never go thirsty. You’ll save money, too! 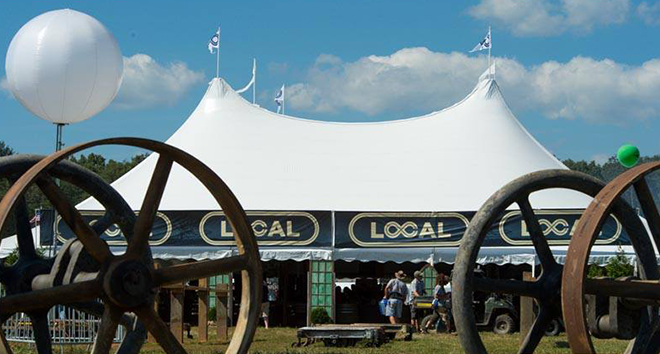 You’ll find no problem finding locally grown and organic food at LOCKN’. Organic foods are grown using sustainable practices and local foods decrease the amount of carbon emissions caused by transportation, which can also have a significant impact on the environment. At the Local Tent, you can eat well and eat local while staying green! By doing this, you’ll also be supporting our community of farms and farmers. Take a few minutes after each set of music to clean up the trash around you, even if it’s not yours. 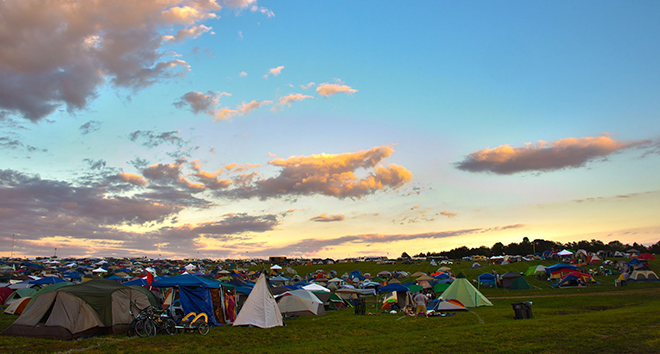 If everyone does this, we’ll keep the festival grounds looking beautiful all weekend long. If you need to rent a car to get to LOCKN’ this year, consider a hybrid vehicle or another eco-friendly option. If you want to be good to the earth, make your drive a little greener. 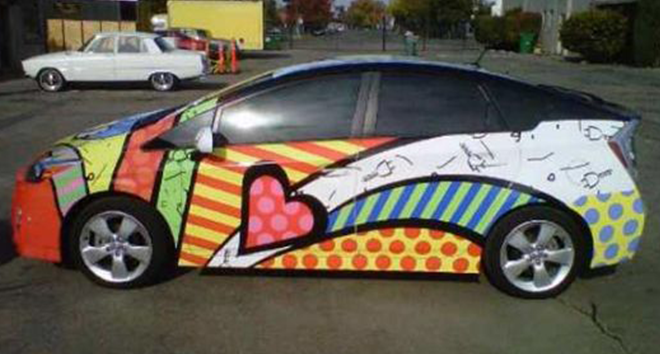 Carpooling is another easy way to go green and save money. By sharing your journey with others, you’ll reduce carbon emissions and your carbon footprint. 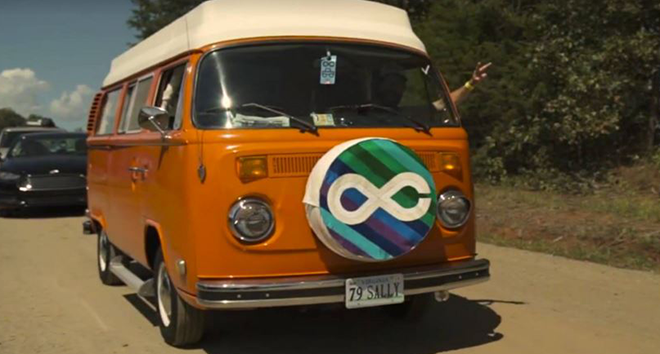 Riding with friends is one of the easiest ways to go green at a festival. Picking up your trash is half the battle. Make sure you come prepared by bringing multiple bags so you can separate your recyclables from your trash. Bring different colored bags and let everyone at your camp site know which bag is for what. Every minute you save on your shower can conserve more than 10 gallons of water! 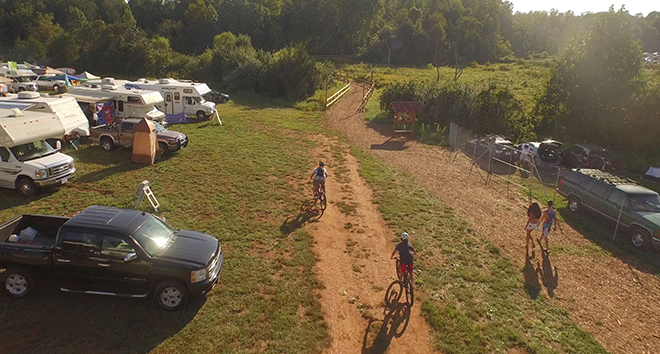 With all the beautiful trails LOCKN’ has to offer, the most important eco-friendly advice we can give you is to stay on them! By staying on the trail you minimize erosion, prevent any damage of vegetation, and avoid bothering the wildlife. 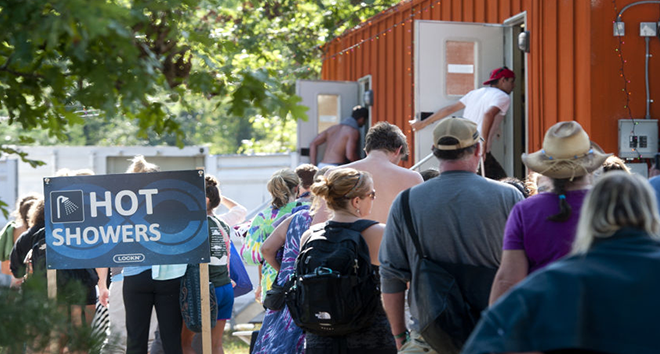 If you need to charge your phone, stop by LOCKN’s cell phone charging station instead of keeping your car running. Car idling leads to high levels of emissions in the atmosphere and that’s not good for Mother Earth! You can also buy solar chargers which are the perfect option for your festival off the grid adventure. Knowledge is power and enthusiasm pulls the switch! Let others know what you’re doing to protect the environment and they’ll follow along.